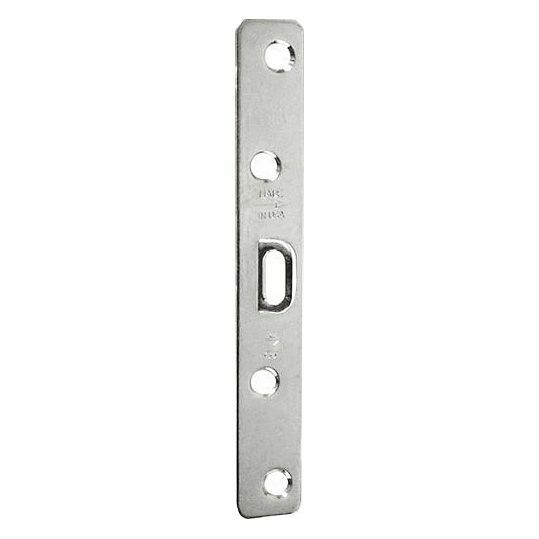 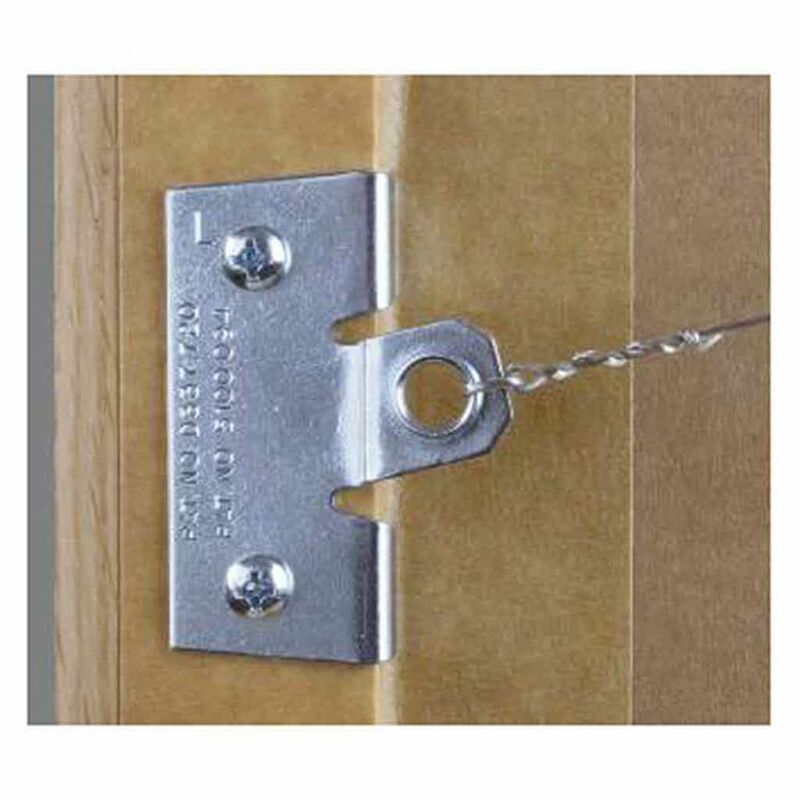 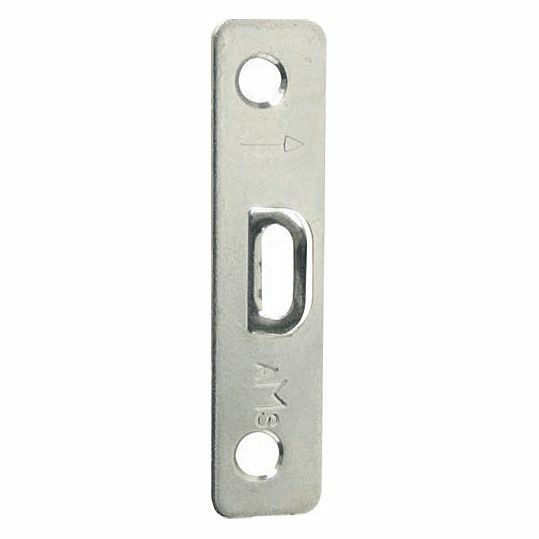 Picture Frame Anchor Plates offer secure fixing on the frame for a D-Shaped loop for securing wire or cord to. 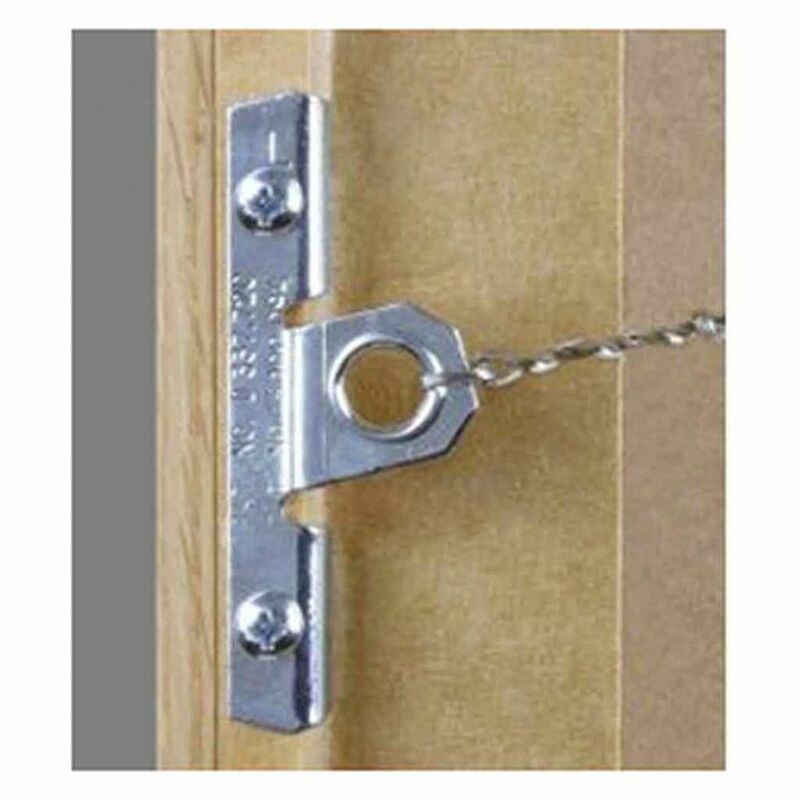 A very secure method of creating a D-type loop. 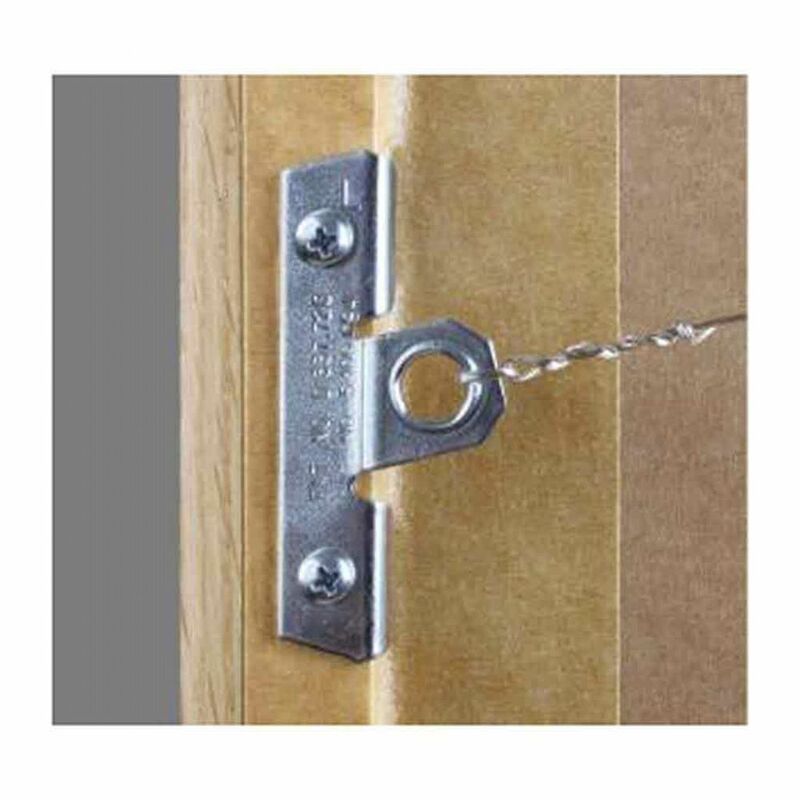 Flanger anchor plates also offer a raised loop which can rise up above any wide artwork that extends beyond the rebate depth eg. 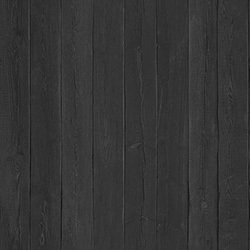 a canvas.